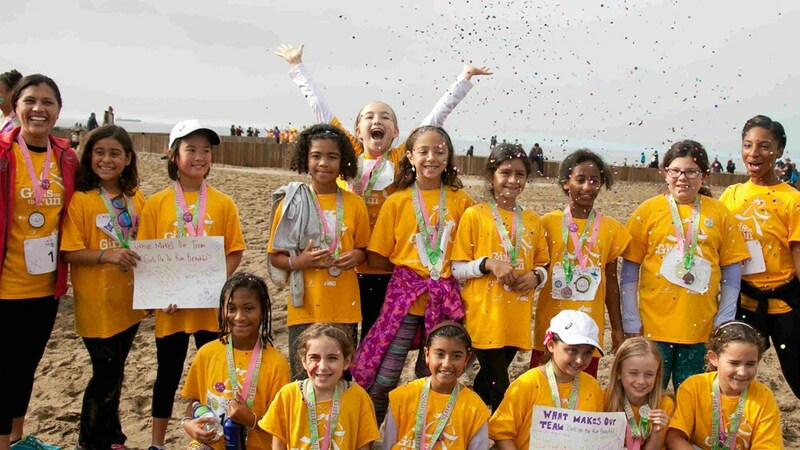 We inspire girls to be joyful, healthy and confident using a fun, experience-based curriculum that creatively integrates running. No opportunities at this time, thank you for your interest.  556 S Fair Oaks Ave, Ste. 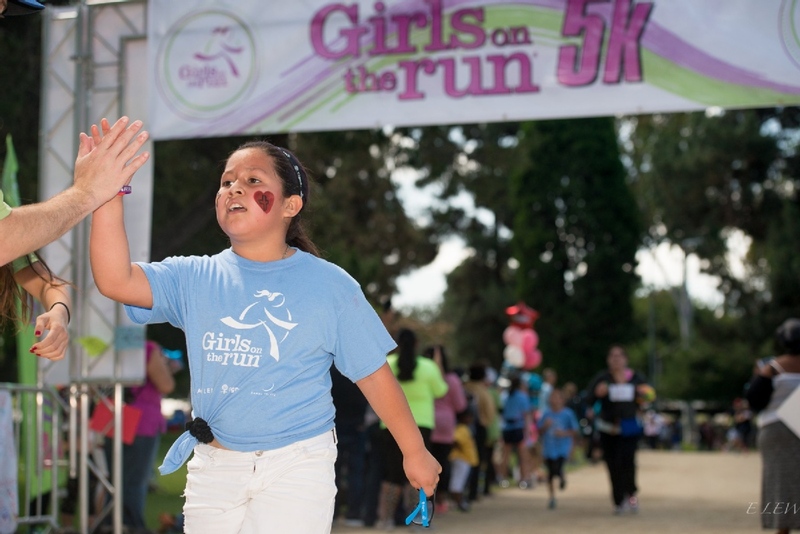 101-307, Pasadena, CA 91105, Pasadena, United States. 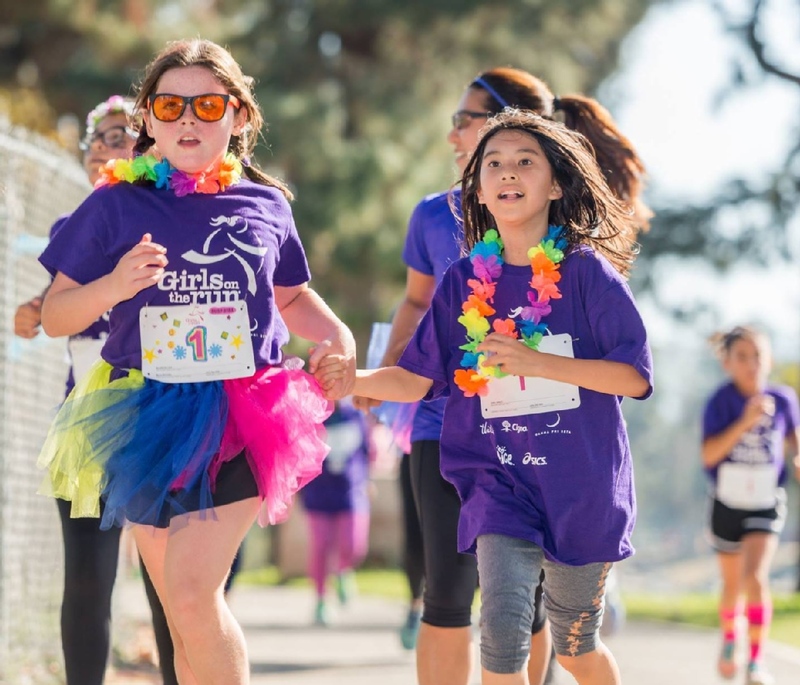 Girls on the Run of Los Angeles County, a powerful program that strives to develop and inspire girls, grades 3-8, to be healthy and confident. 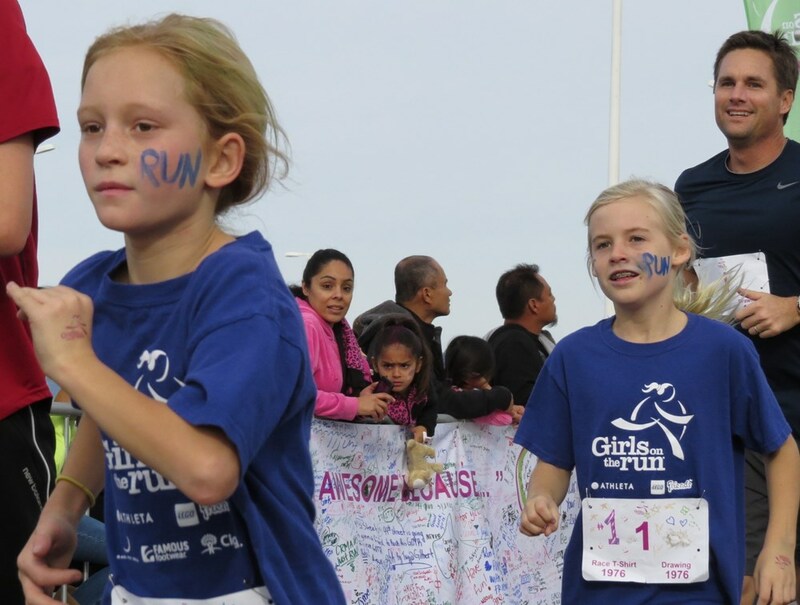 Our program changes girls' perceptions of their abilities and builds a strong foundation for girls to become STRONG women and important contributors in their communities. 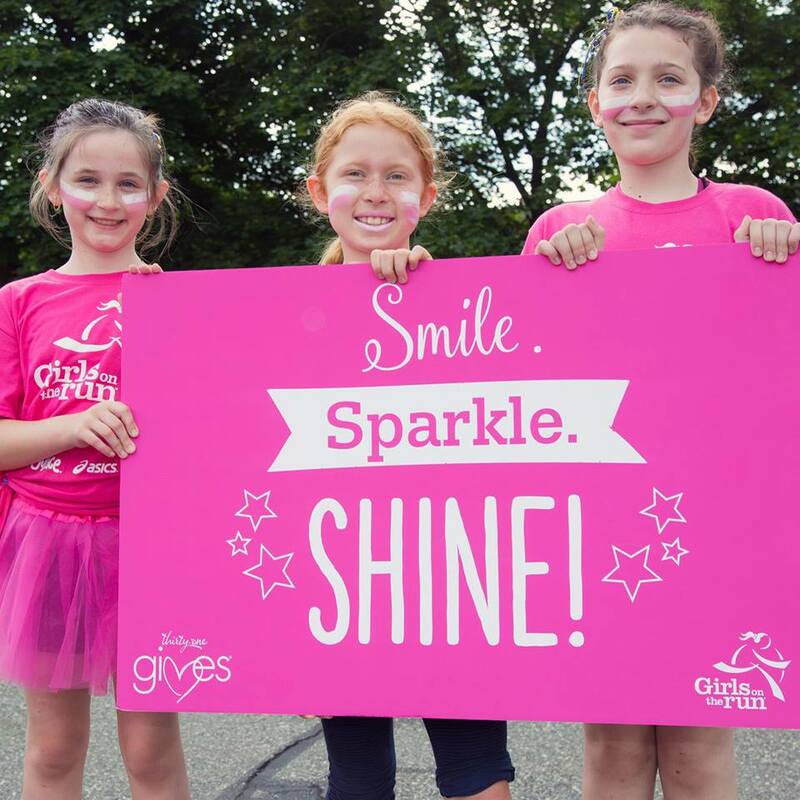 We are a 501 (c ) 3 nonprofit and are proud to serve every economic strata of the city: 70% of our girls come from economically challenged communities. 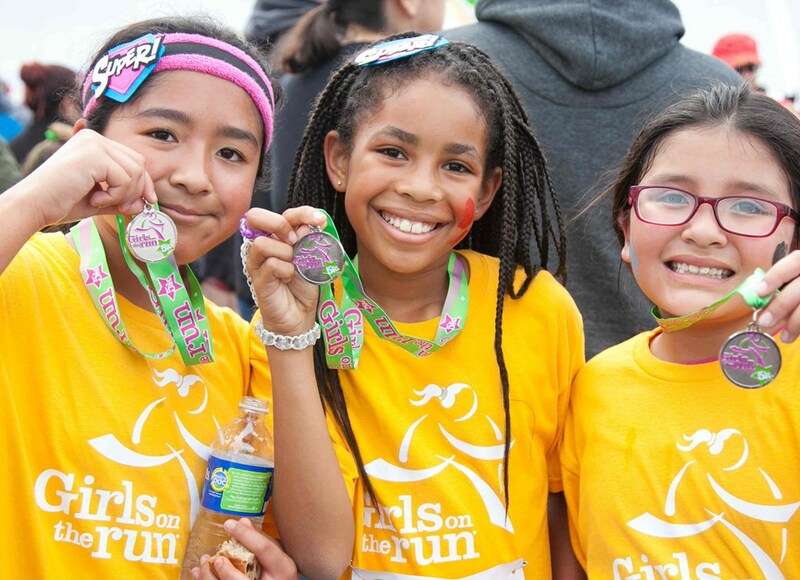 We at Girls on the Run of Los Angeles County would love to hear from you!